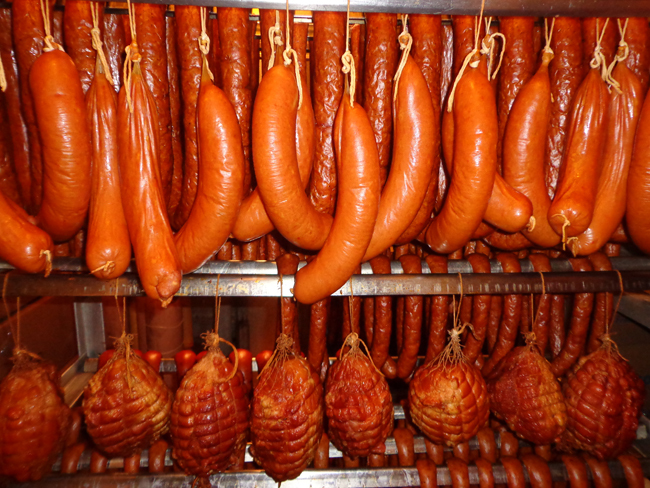 We offer a wide assortment of high quality unique and traditional sausages and meat products which are homemade. We also offer products that have no nitrates or preservatives. We sell different kinds of pork, chicken, and veal sausages, sausages without garlic, and many more. Some of our new popular products include our line of no preservative sausages and cold cuts. These products have no nitrates and are all natural. We offer the best quality fresh meat from local wholesalers. We have many kinds of sausages so we’re sure everyone can find something for themselves! 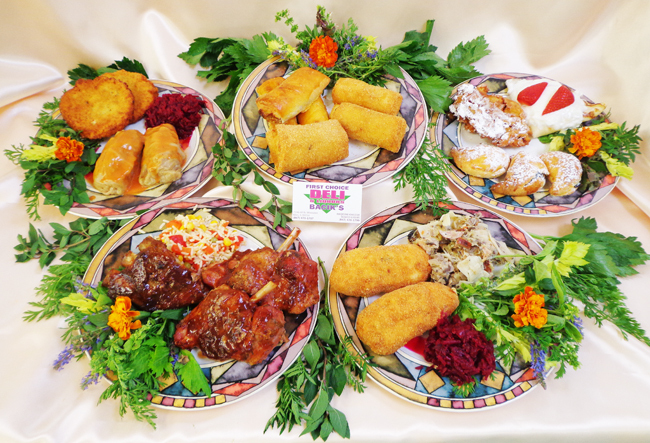 Every day we offer our customers a large selection of homemade soups, crepes, stuffed cabbage, tripe stew, egg rolls, pierogi and other ready to eat products. Our chef uses the highest quality ingredients combining new and traditional recipes. 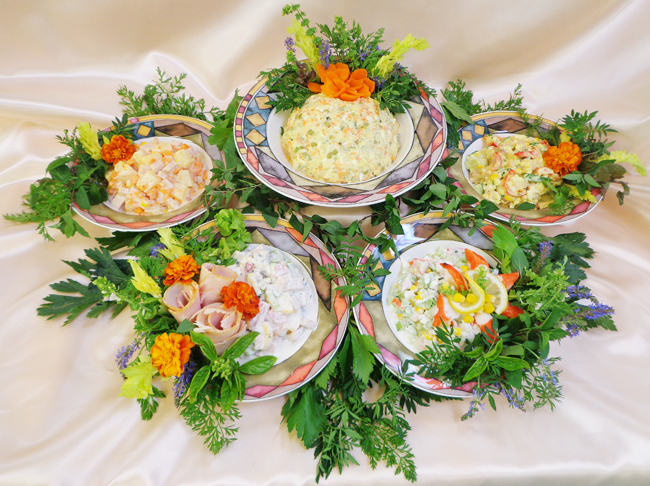 We offer a wide range of fresh made salads prepared by our chefs with original recipes. Our vegetable salad is our most popular salad. We smoke all of our fish at our facility. We offer customers smoked trout, mackerel, and salmon. We also have herring fillets in many varieties such as in oil, vinegar, or sour cream. 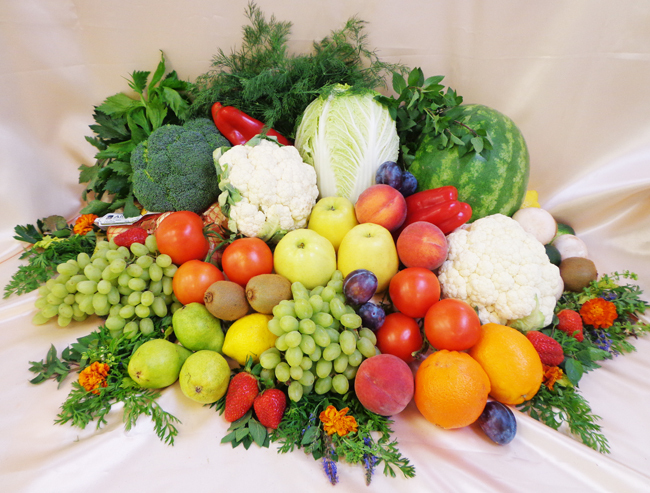 Our selection of fruit and vegetables guarantee that they are always fresh and at the best market prices. We also offer fruits and vegetable from local Midwest farmers when they are in season. 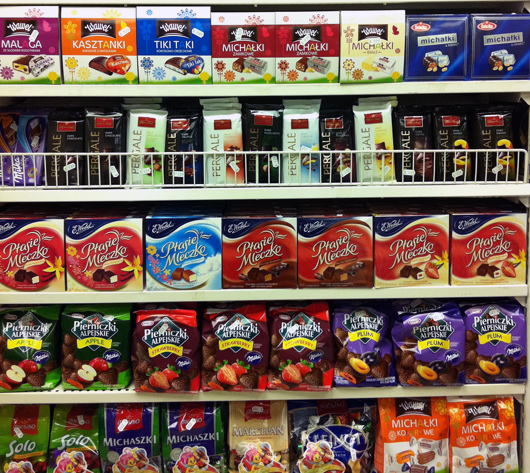 We offer a large variety of imported and domestic products from Poland such as cookies, candy, bottled water, soups, spices, juices, grains, canned lunchmeat, canned fish all at the lowest prices. We offer a wide selection of fresh baked white, dark and multi-grain breads as well as a variety of pastries, including paczki, kolaczki, and Napoleon cakes delivered every day for freshness. 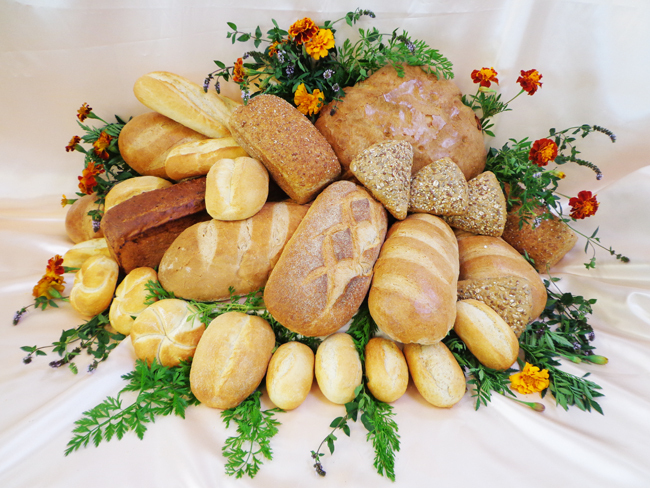 We also bake our own French breads as well as an assortment of rolls and buns. 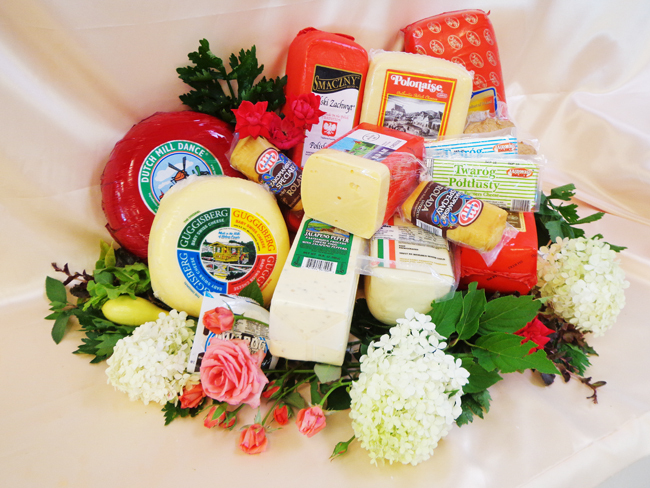 We offer a wide variety of imported and domestic cheeses. We offer a large variety of domestic and Polish products including yogurts, farmers cheese, butter and milk. 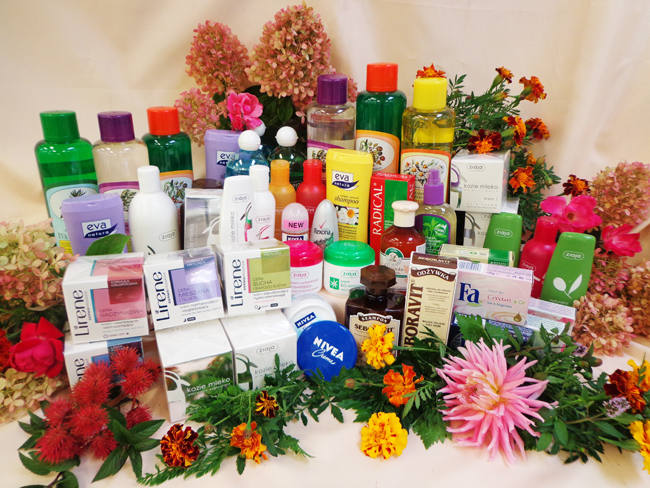 We offer customers a variety of Polish and European cosmetics anything from facials creams, to shampoos and lotions. We also offer a wide range of medicines from Poland.